We rented motorbikes the other day, but I felt confident that we were not contributing to global climate change… why you ask? 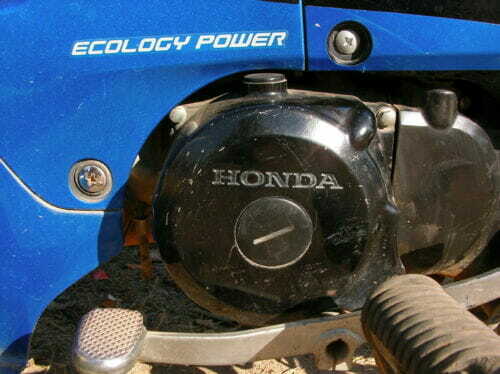 Because our bike had ecology power! Harnessing the power of ecosystems, sure makes one feel all tingly inside. Watch out Korea, Thailand has you beat… in BBQ!